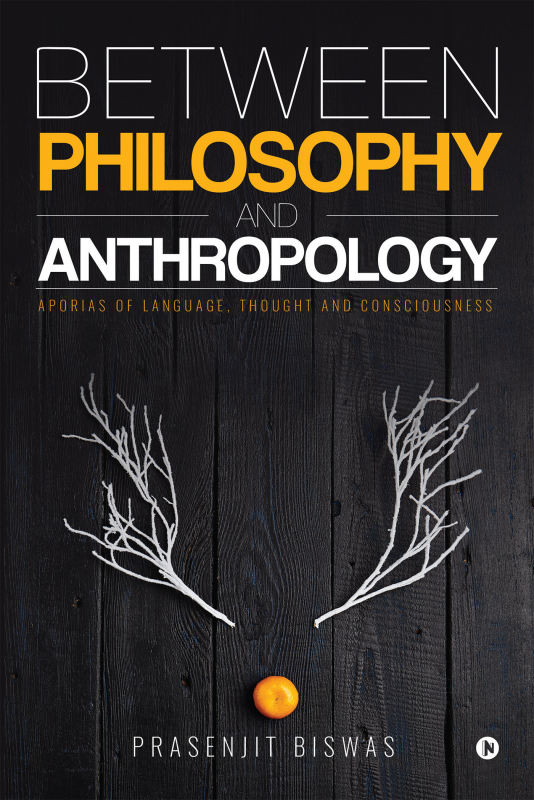 In the encounter between Philosophy and Anthropology in some nine chapters of this book, some of the key questions like subjectivity, consciousness and meaning as presented within phenomenological tradition are discussed in an open-ended manner. Protagonists like Hegel, Husserl, Derrida, Dennett, Heidegger, Nancy, Wittgenstein, Agamben, Nietzsche occupy much of the space with their embedded, enworlded and transformative mode of arguments, averments and other serious and non-serious surmises concocted from their diverse corpus. It tells us a story of philosophization that memes in India grapple with a reasoned trepidation. Our very own Gopal Guru, Daya Krishna and Mrinal Miri figure as ‘singular-plural’ and as ‘alterity’ to the global encounters between Philosophy and Anthropology. Coming from India’s Northeast, the text provides an anchor to global-cosmopolitan and the planetary in a fresh and diverse ethnological setting, the present work developed between 2008–16, portrays an aporetic thought structure that refuses to settle for fixed, inferential and perspicuous notions of being and thing. The book offers desistant-ial strands of partial and local discourses that ought not to lead to a ‘final vocabulary.’ The book holds back from spelling out specificities of philosophical aporias, as it promises more dialogic encounters. Prasenjit Biswas is an Associate Professor at the Department of Philosophy at North Eastern Hill University, Shillong. A practising deconstructionist, an empathic learner of new ways of thinking and a compassionate reader of continental and Indian traditions, he is concerned about the sublime and the marginalized. His writings span phenomenology, politics and social theory with a sensitivity to address some of the intricate questions about humans, non and trans-humans and their life-worlds. His published works include Ethnic Life-Worlds in Northeast India (co-authored, Sage, 2008), The Postmodern Controversy (Rawat, 2005), Construction of Evil in North East India (co-edited, Sage, 2012), Political Economy of Underdevelopment of North East India (co-authored, Akansha, 2004). Forthcoming books include Tribal Philosophy and The Coming Aporias. He published in the areas of consciousness studies, deconstruction, ethnic studies and identity politics.